Welcome to SHEisDOPE!! Here you will find a home to celebrate dope women and a few extras. Home of all things dope. Nike's new campaign, "The Force is Female," is everything women have needed lately. The bold statement reminds women that they are in charge. In a world full of #MeToo's, the "Time's Up" for a male-dominated culture. #nikela (@nikelosangeles) on Instagram: "We are a new generation. A generation born with a realness. A braveness. A FORCE. 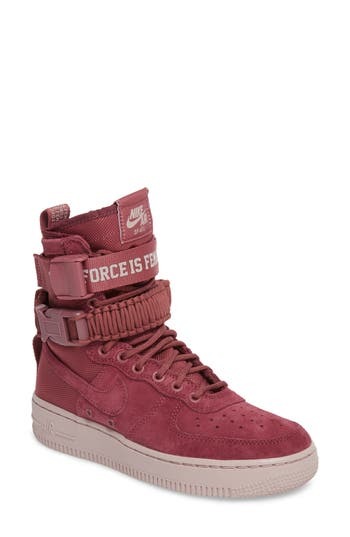 A bond that ties..."
To push this movement even further, Nike has released Vintage Wine Air Force 1's, and they are super stylish and fresh. AF1's have been a hip-hop staple before Nelly was stomping in them and with this campaign, the force will be undeniable. 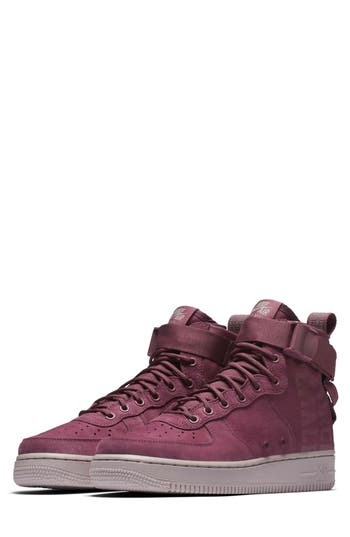 The vintage wine colorway will be in the Ultraforce Mid and SF AF1 pictured above. If the wine color isn't your steez, the burgundy flavor is a bit more subtle. Both versions have, "The Force is Female" written on them. But, the SF version has a chunky strap with the words across it, making the statement even bolder. 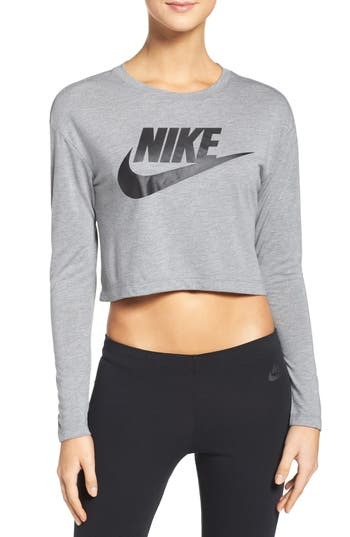 You can pair your FIF AF1's with crop tops, Nike tights and windbreaker galore at Nordstrom. Not to mention, that with Nordstrom you receive free shipping and returns. Plus, you have the option to buy online and pickup in-store, if you'd like. 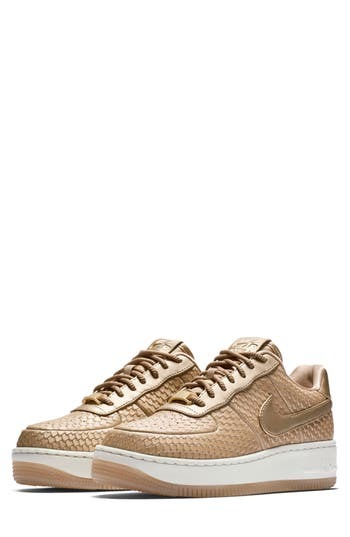 So, whether you call them Uptowns, Forces, Ones or AF1's, cop a pair! Checkmate...get it? Jun 30 Do I Look Like I Was Left Off "Bad n Boujee?" Get updates on all things dope.